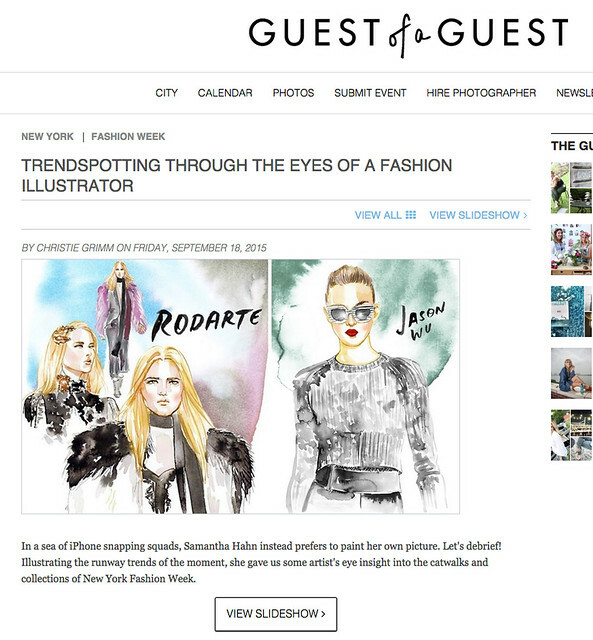 Exciting to see my illustrations for the CFDA garner some press. 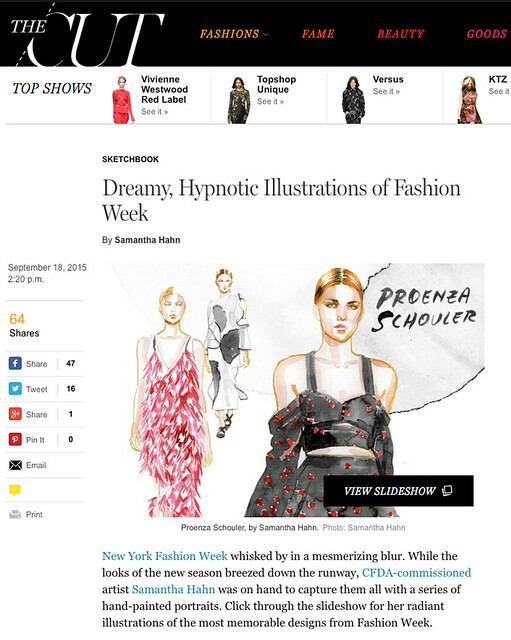 New York Magazine/TheCut called my work “dreamy and hypnotic” and Guest of a Guest asked me to do some trend reporting in their article. Check them out. Also, it was ridiculously cool to see The Official Rodarte regram my illustration!